The International Papillomavirus Society (IPVS) wanted to raise awareness of HPV and inform the public of how everyone can protect themselves, their families, friends and partners. To do so, a large-scale international campaign needed to be created in line with the society’s mission and vision. 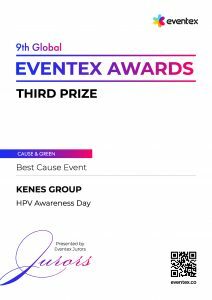 IPVS reached out to Kenes Associations for support in the planning and management of the very first HPV Awareness Day 2018. The Give Love Not HPV campaign aimed at encouraging everyone to take action to protect those closest to them either by getting informed, getting vaccinated or getting screened for HPV. 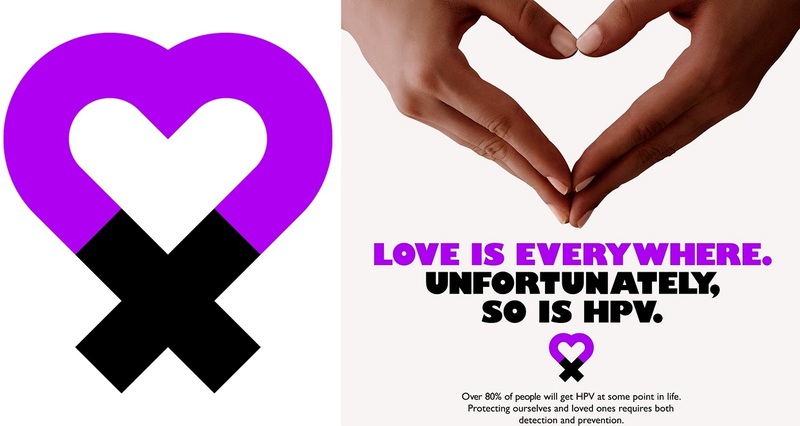 Taking the starting point that HPV affects everyone, the campaign used the universal theme of love to engage the public. The campaign was built on the idea that we all want to protect and care for the people we love – whether that is our family, friends or partners. 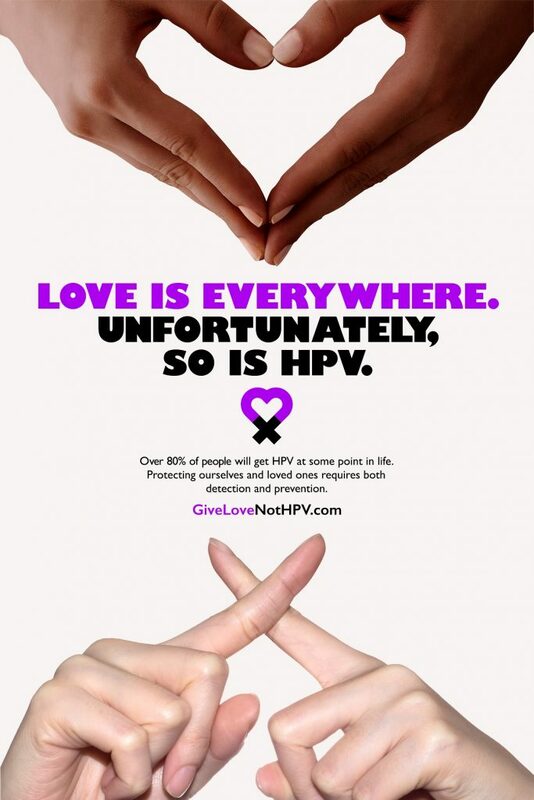 The messaging highlighted the diversity of those affected by HPV. March 4th, 2018, saw the successful inauguration of International HPV Awareness Day. The campaign was a major success, reaching over two million unique users surpassing the society’s expectations in raising global awareness of the diversity of communities affected by HPV. Campaign delivery, coordinated by Kenes Associations, was facilitated by a partnership of over 80 organisations worldwide who were supported with marketing guidelines and resources to co-brand bespoke materials, as well as an ‘off the peg’ print and social media suite. Events spanned Parliamentary debates, HPV testing drives, community presentations, media interviews, lectures, public information booths, leaflet distribution, conferences and city running events. The combination of the energy brought by everyone involved and the strong, simple messaging was clearly a winning formula. The campaign reached millions of people, thus getting one step closer to the society’s ultimate goal of eliminating HPV altogether. The IPVS brand was strengthened, raising the overall standing of the association by involving and partnering with people and institutions beyond their immediate members.